BHR Hollywood Reports......Love and Hip Hop Atlanta Star Bambi has announced that she will not be returning to the next season of the show. She stated In interview with Rock Reacts that : ..
"I am over it because I feel like if it was able to actually capture what was going on with me, I would be cool with that, but it just doesn't," she said. 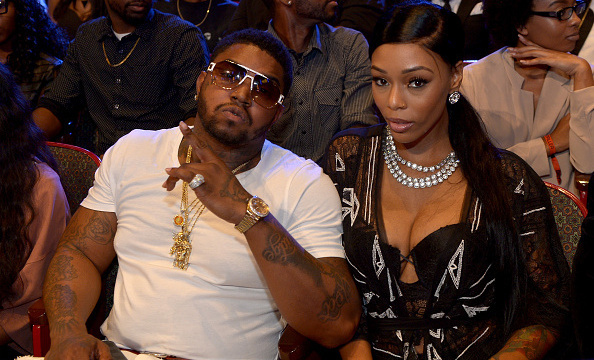 The model, who was known for being regular cast member Lil' Scrappy's lady, also spoke on the current status of their relationship. "I wouldn't do that show again. Especially, not with [Lil'] Scrap," she said. "It just doesn't do well for me and him because he wants to be in every scene. He wants to do all the mix... That's his s**t."
She then went on to make it clear that she and Scrappy are completely over this time — for real. "We do break up all the time but this time it's a little different because right before we broke up this time, we were going to move into a different place," she said. "We were going to move closer to the city. 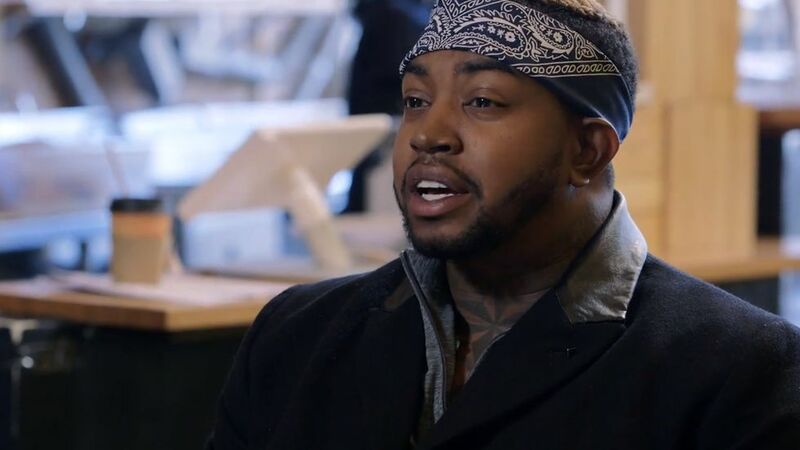 But a couple days before we started moving, somebody called me and said, 'You know Scrap is supposed to be filming Love & Hip Hop Miami?'" Not knowing that her then-boyfriend was trying to move to MIA, Bambi said that was the last straw. "So I'm like, 'Are you really trying to move to Miami?' He's like, 'I don't know. I don't know what I'm doing,'" she said. "He's like confused now... Scrap is just very confused right now with his life. He doesn't know if he's going or coming." She even went on to put her ex on blast, saying he puts on for the cameras and loves the attention. "He likes to play, he likes to play and I can't do it," she continued. "It was probably like three or four weeks ago when they showed the episode about him and the move to Miami and all that s**t. So, he was supposed to move to Miami and all this, but the whole time, we're living in the same house and I'm just like, 'I'm not about to play these games with you for TV.'"